It’s 2012, y’all. When did that happen? It seems like the Y2K nonsense was a few years ago at the most, but I guess time is flying faster than I think. I’m not quite used to writing the date yet, but I’m excited for what the year brings. A new baby of course. And lots of other exciting moments that I can’t predict, I’m sure. I finished up my 2011 resolution with a few little sewn Christmas gifts that I stuffed in to bags and boxes at the last possible second without taking a real photo. I made yet another car cozy and a few of these little crayon rolls. I put one of the crayon rolls in Jude’s stocking, and now it resides in my purse where it’s already proven useful for entertainment in a tight spot. I think pairing it with a few coloring books is going to be my favorite gift for birthdays this year. So simple and so useful. 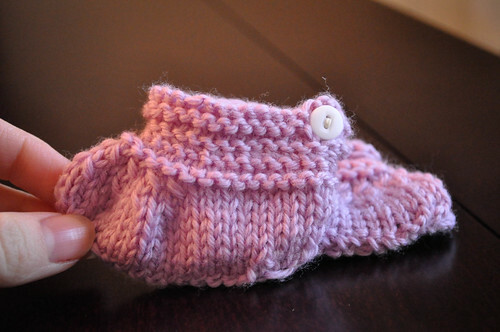 I also knit these little booties for my cousin’s baby girl who should arrive this month. Cue the “awwwwww” because they are so unbelievably tiny. And now I want to knit a million things for Norah. Baby projects are so fast, even for a slow knitter like me. So this year will be nuts and as much as I love the fresh-start feeling of January first, I am not going to aim too high on the resolutions this year. It is not the year to reorganize my entire house or learn a new craft or do anything very time-consuming. I know for sure how overwhelmed I will feel at moments after our new arrival and the crazy task of taking care of two littles instead of only one. There are so many things I’d like to do and change this year: I want an organized house that runs on a perfect schedule and never gets dirty. I want to simplify almost everything in my life. I want fresh laundry put away in its proper place each day. I want the time and energy to complete creative projects. I want to exercise every day. I want to always have fresh, healthy food on the table for myself and my family. I want to lose the pregnancy weight at a record speed and feel better than ever. I want a lot. And hopefully in the next 365 days, I will have shining moments on all of those feats and I’ll feel that I’m growing better and stronger. But I will soon have two kids under three years old, and I know enough to know that this year might be a time when I need to be gentle on myself. So when I think about what’s important to me in this season of my life, so to speak, I know I want to focus on slowing down and seeing the good in every day, no matter how hectic or unexpected things become. I enjoyed my 365 project in many ways, and I’ve missed taking photographs. While it’s impossible to actually slow things down, feeling gratitude and stepping back from the moment for a minute are two really good ways to get started on that task. Plus I know I’ll want to take a million photos as the baby arrives anyhow, so my only resolution this year is to take a photo a day and hopefully learn my way around Lightroom a bit. I don’t really edit at all now, except for the occasional cropping. I’d love to know a little more about how to edit properly though. 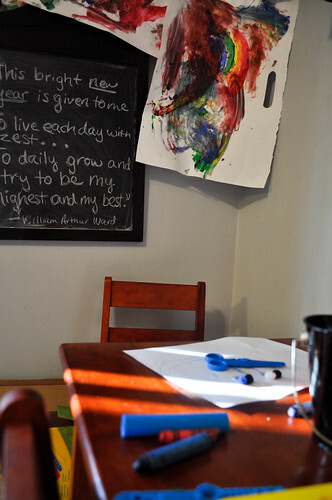 I started on January first with a picture of Jude’s art desk during naptime when it was undisturbed. The house felt nice and quiet after such a busy couple of weeks, and it felt like a good place to start. It’s not overly symbolic. Just a quiet moment and as good a place to start as any. I know some of the 300+ photographs will feel special and others won’t. It’s really just the daily practice I’d like to cultivate a bit, and it’s such a monumental year to document with photos. I can start off with a bang, too! In a few days, I’ll have lots to capture on camera. We are heading to Paris in what will probably be the last tag-along trip for a while. The Husband has work to do there, so I’ll be entertaining myself and Jude for about five days, but then we are following it up with another few days of a real vacation. A last hoorah before life gets a lot busier. I know it’s not the ideal travel situation: I’m sporting a sizable belly, my son is two, and it’s winter. But really it’s an opportunity for [mostly] free travel, and I can’t say no. Croissants! And crepes! And the Eiffel Tower! And cheese! And cafes! Winter or not, pregnant or not, toddler or not, it’s still Paris and one of my absolute favorite places on the globe. I hesitated a bit about saying something here because I am a little more paranoid these days about announcing when I’m out-of-town since my neighbor’s house was robbed while they were away. 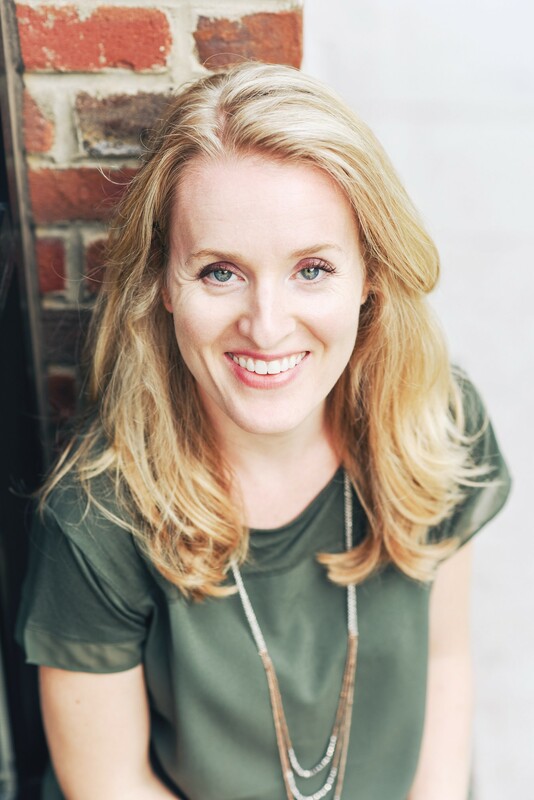 In reality though, my readers are mostly fellow thoughtful mamas who don’t know where I live at all or close friends of mine who know me well, so I’m coming clean instead of letting that paranoia dictate what I write about. Plus do you really think I’ll spend ten days there without checking in once or twice? I doubt it. So if you have stumbled across a random mommy blog and you now want to rob my house, be assured I have an alarm system, someone looking after my place frequently while I’m gone, and two very large dogs. And essentially nothing of value except a television with toddler finger prints all over it. And to the rest of you, happy new year! I hope your 2012 will be full of countless happy moments and new adventures. I’ll check in soon. Au revoir! Next postbonjour. we made it. WOW!!! The stamina it would take to fly to Paris with a 2 year old is really something. I am sending good thoughts for your traveling and for the new year!!! I loooove a crayon roll. Greyson’s lives in my purse, and it is AWESOME to have along. 2012 is going to be fantastic. Those booties are precious! I need to add to knit/crochet/sew/embroider a stash of things because there are so many babies popping up this year! Happy times! Congratulations on expecting your new little girl! And good luck on your trip. It will be incredible!